Zagster is calling Kendall Square its new home after vacating Philadelphia. Zagster is one of the nation’s oldest bike sharing companies whose goal is to ensure shared or rentable bikes are easily and cost-effectively made available to businesses, universities, and property-management companies that desire to embrace the numerous benefits of biking. Jump over The Crimson to view its full article. 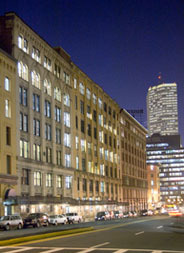 Boston continues to be a leader in the office recovery through absorption and new construction. The complete article is available on the CoStar Group’s website. Question, where do you put your office for your newly venture backed technology company? 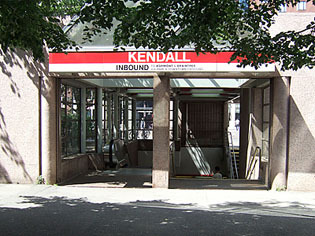 Well, it might not be Kendall Square. The Financial District of Boston has vacancy rates below 15 percent with prices in the Class B buildings around $30 per square foot. The Seaport section of Boston is experiencing explosive growth in office space and residential developments, but along with that come a neighborhood. The influx of new restaurants with award winning chefs creates a new destination location for good eats. To read the complete Globe report, hope over to their coverage of the Seaport’s ‘restaurant invasion’. For more information on the Seaport’s commercial real estate environment and related property listings, view our Boston Seaport submarket page. 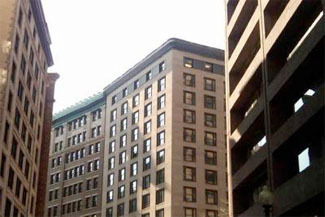 Boston’s commercial real estate market will see office lease rates soar in 2013, and is one of 10 cities expected to experience significant growth. The growth is attributed to areas of high-technology and biomedical research & development, which attract highly-educated workforces. 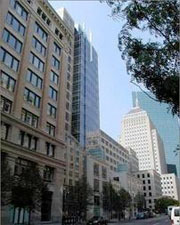 Thomas Grillo, Real Estate Editor at the Boston Business Journal, noted that “Boston made the list of Top 10 U.S. cities where the commercial real estate recovery will soar next year with gains in leasing, rents and pricing across all property sectors”, citing an Urban Land Institute’s Emerging Trends in Real Estate Forecast. More information on the Urban Land Institute’s forecast is available on the Boston Business Journal’s Real Estate section. The Class B market in the Financial District continues to see trades. 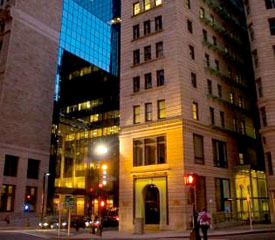 11 Beacon Street is the next one to hit the market after being acquired in 2010. 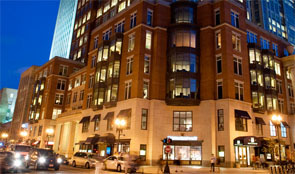 For more information on the sale of 11 Beacon Street, jump over to the Boston Business Journal’s website. 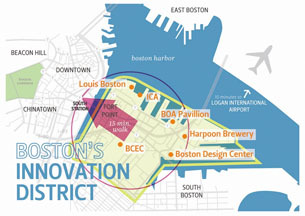 The Innovation District continues to attract tenants from other markets despite increased rates and dropping vacancy. Further property details, along with the additional information on the firm, are available at The Boston Globe online. The Class B market in Financial District has another asset trading hands. This is another indication that Boston’s Financial District remains an active market for downtown office space heading into Q4. 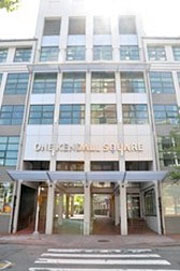 For more information on the sale of Brookline Bank’s financial district office building, read the Boston Herald’s full report on the sale of 31-33 State Street. Where is the best value for office space in Boston? 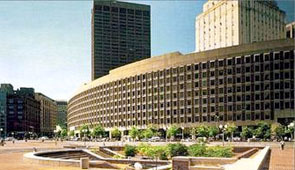 The Financial District, rents are 20 percent below Back Bay with vacancy rates at 14.9 percent. Further analysis is available at Banker & Tradesman. As the market strengthens, companies are making long-term commitments by expanding their footprint and ensuring they have a place to grow. This is evident in Merrimack Pharmaceuticals’s announcement that its expanding its lease at One Kendall Square in Cambridge. 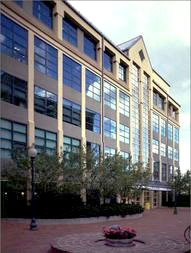 Additional details on the new long term lease in Cambridge are available on the Boston Business Journal.